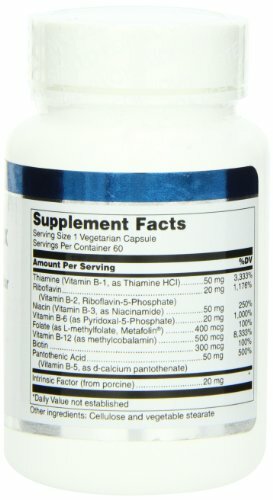 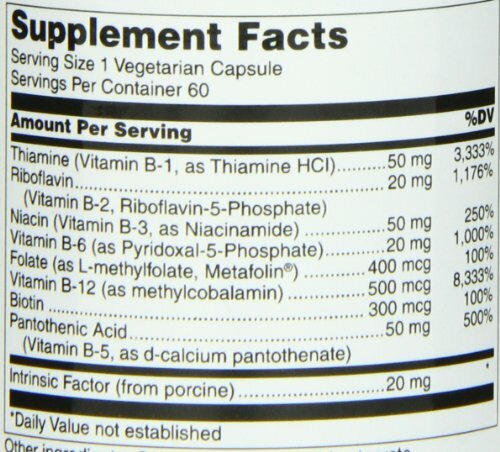 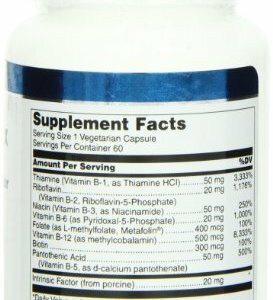 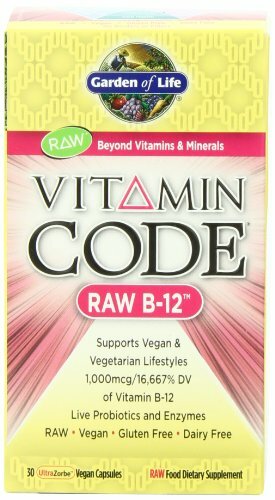 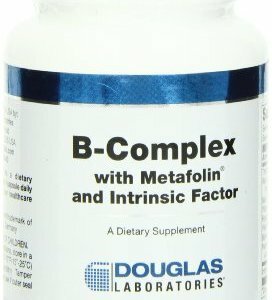 B Complex with Metafolin, manufactured by Douglas Laboratories, is a comprehensive B supplement providing essential B vitamins and intrinsic factor, a nutrient necessary for optimal vitamin B12 absorption. 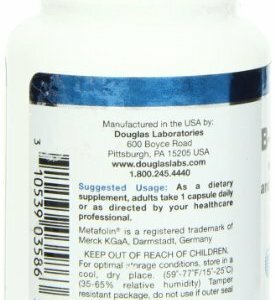 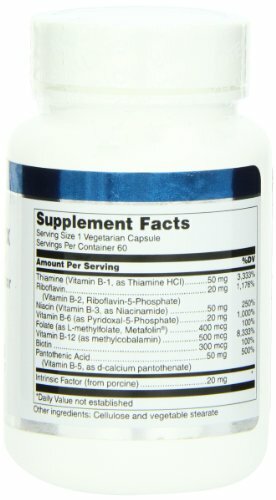 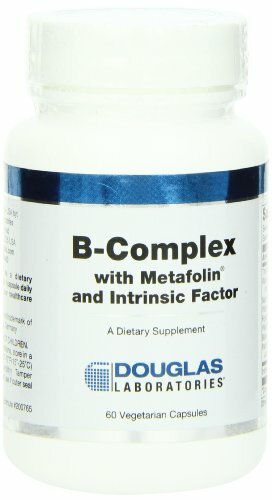 B Complex with Metafolin is unique among other B complex vitamins as it contains Metafolin, a patented, natural form of (6S) 5-methyltetrahydrofolate (5-MTHF). 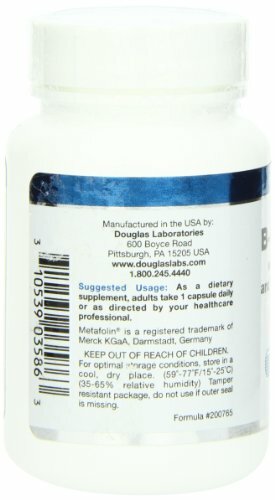 Must be 18 years of age or older to purchase.This product is not intended to diagnose, treat, cure, or prevent any disease. 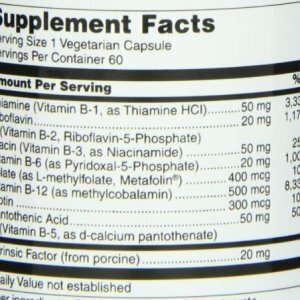 Check with physican before use.